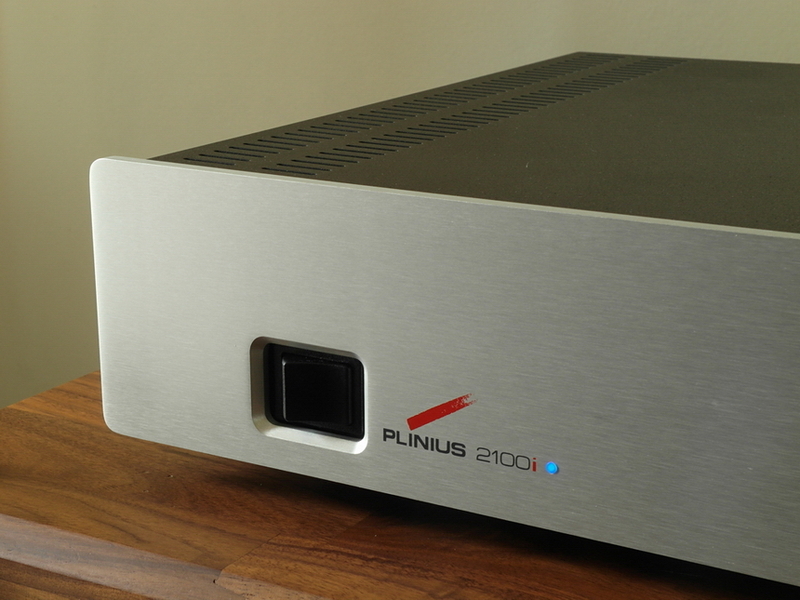 The 100 wpc Plinius powerhouse breathes with the music and is one of the most solid sounding integrated amps available. Superb construction. 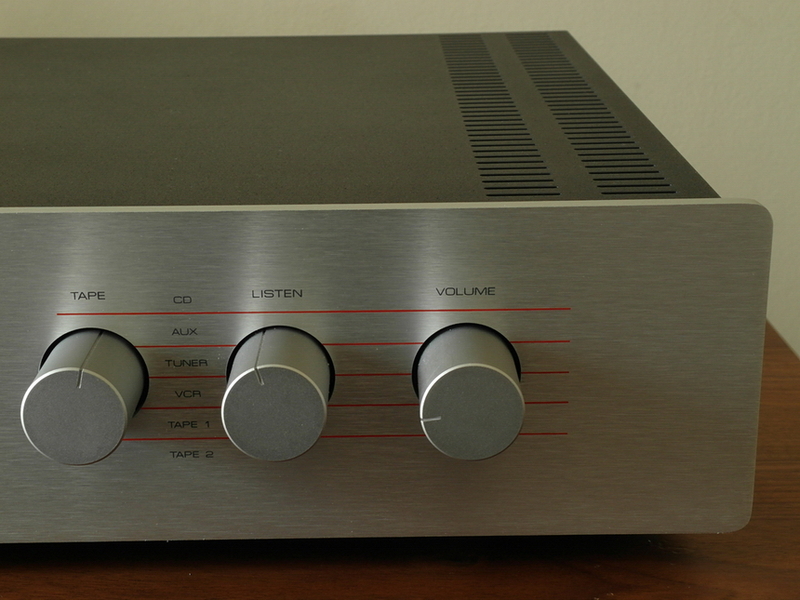 Plenty of drive, smooth and open sound. Bass is very deep, well controlled with great timing. 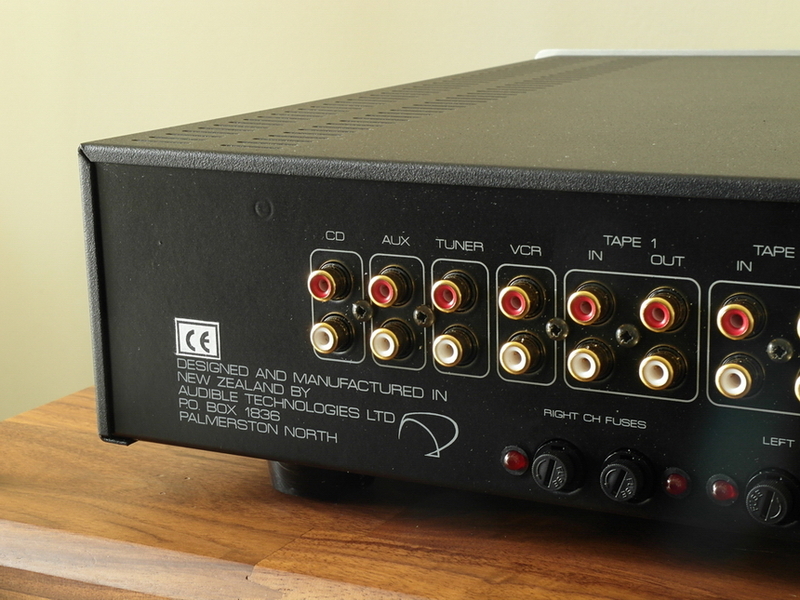 20kHz at less than 0.1% Total Harmonic Distortion from 0.25 Watts to rated output. 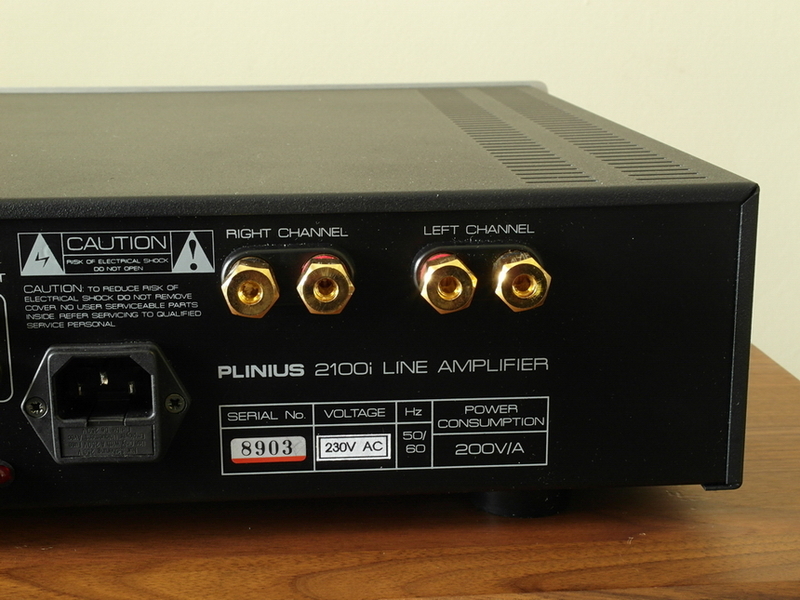 160 Watts continuous power per channel 20Hz to 20kHz into 4 ohms. 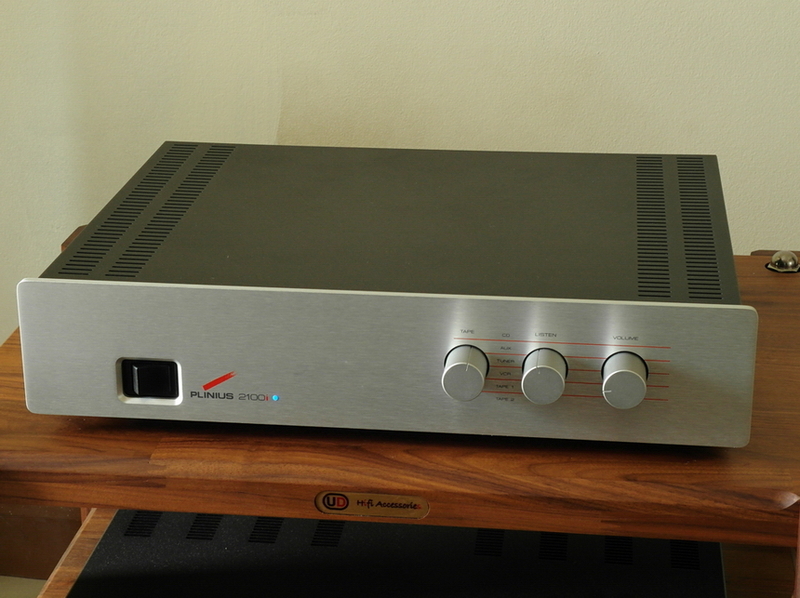 Dynamic headroom1dB or greater at 8 ohms with music. DistortionTypically 0.05% and IM at rated power, 0.1% THD and IM worst case prior to clipping. 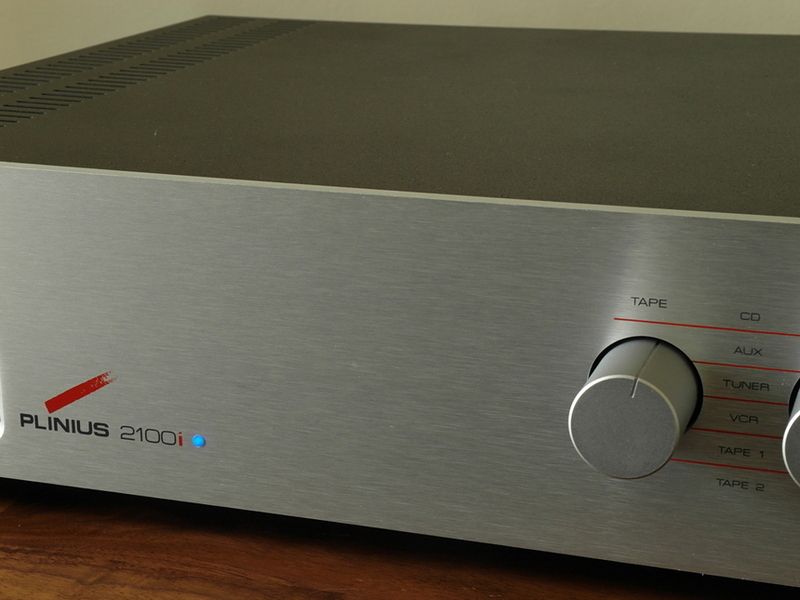 Saturation120 Watts per channel or greater into 8 ohms. 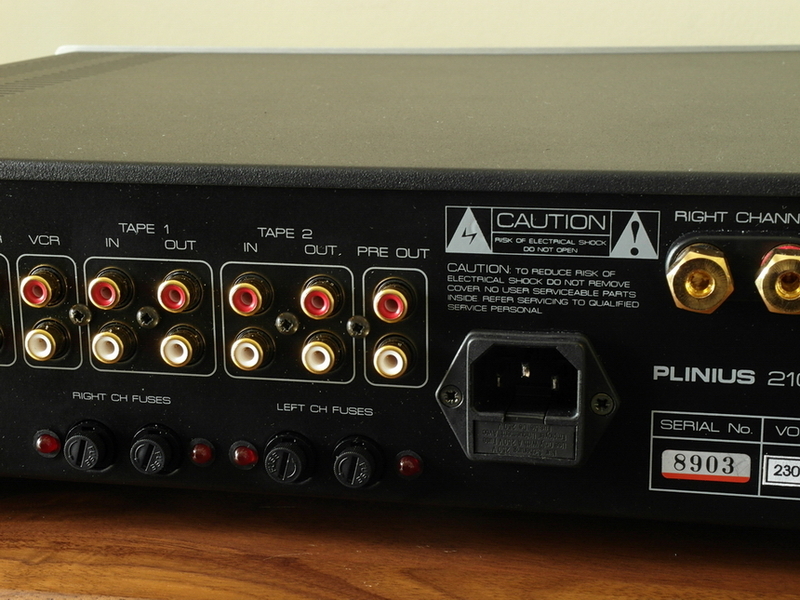 Current output30 Amps short duration continuous per channel. Rise time Typically 4 microseconds.